You may have wondered why sometimes your photos look really yellow, or have a funny green cast, or maybe just look really cold and blue. This is related to a photography concept called “white balance.” Now many people with untrained eyes may never even notice this in photos, except maybe in the most extreme situations of off-color, however, when white balance reflects the natural color of light for the given situation, it helps to set a good photo apart from a bad one. This concept of “white balance” relates the the overall color balance of a photo. It’s easily overlooked because in real life, the human brain is able to interpret the color white regardless of the light conditions or color casts it reflects. For instance, if you look out your window on to see a blanket of snow, your brain will see “white,” regardless of the lighting conditions outside. However, if you were to take a picture of the snow, and you make a point to notice the overall color of the picture, you will likely see that the snow is a bluish color. Essentially this is because the white is reflecting the color of the blue sky, and the camera can’t interpret, “this is snow so it should be white,” but rather it just captures wavelengths of color. 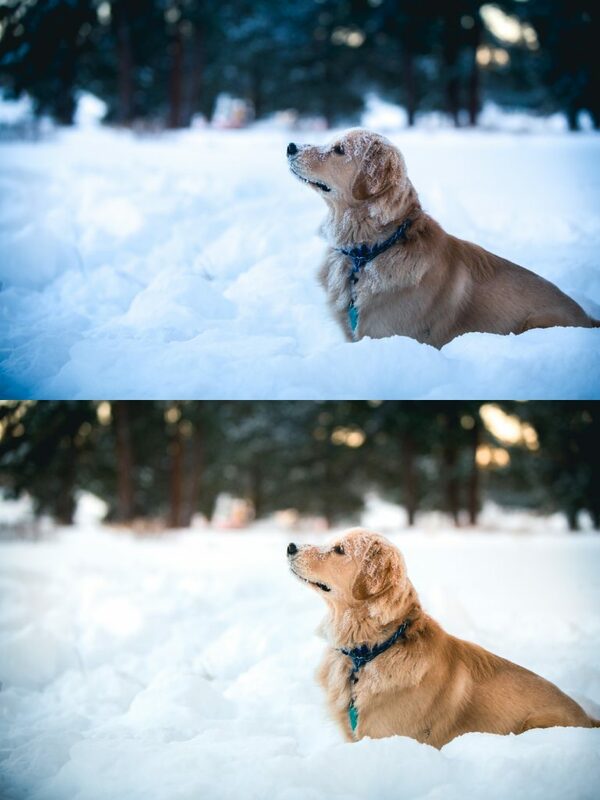 Example: Top photo was the color balance straight out of camera. The bottom is corrected to make the snow look white. The same goes for indoor lighting. Say you take a picture of a white lampshade in the evening. The only ambient light is the overhead can lighting in your home. The lampshade will likely look very yellow, because well, the overhead lighting in your house has a distinctly “yellow” color and that white lampshade is reflecting it. Example under tungsten indoor light: Top photo is the color balance straight out of camera, the bottom is corrected for skin tone. As a photographer, a very important skill is to train your eye to “see” color, so you can recognize, in any given situation, how your camera is going to “see” white. Then you can adjust for it in your photography, so that “white” is actually “white” in your photos. Just identify the kind of light you are in, and choose the setting. The camera will adjust color based of the most likely wavelength. 2. Intermediate (also the best bet for phone photography)-Take the picture and adjust color in a post processing app or program. For phone photography, good apps are VSCO or Lightroom mobile. It’s easy to make a quick color adjustment, but these will require the photographer’s eye to judge the color. 3. Advanced – Take all photos in RAW format (vs. JPEG). The photographer has 100% control over the color balance of the photo. This requires the use of an advanced post-processing program like Lightroom or Photoshop, and essentially an additional tutorial if you’ve never shot in RAW. 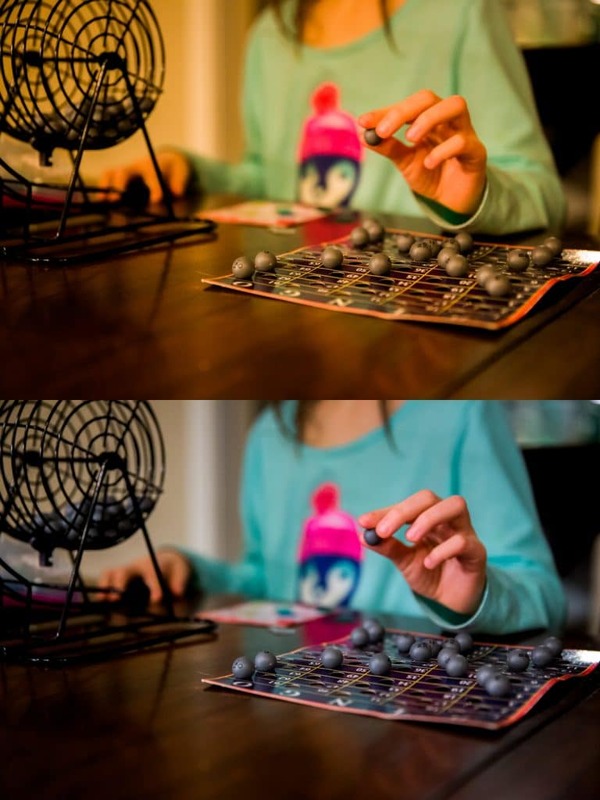 With this method you can set your camera on Auto White Balance and then adjust color in post processing. This however, is only recommended if you plan to process all your photos. Finally, a little trick from a photographer who generally specializes in taking photos of people – white balance can be largely aesthetic, and a way to put your “creative” eye and personal photography style into effect as you become more advanced and trained in your eye. Because I mostly photograph humans, I have trained my eye for natural skin tones, rather than “perfect” whites. Which essentially means that I am mostly looking at skin tone to adjust color in my photos. I tend to like a clean and somewhat organic look to my photos, so as to reflect what the person looked like to my eye in that situation. If you look at my portfolio of photography, you will see a range of “warmth” in tones depending on the light, but essentially the subject’s skin will look “natural” in any given situation.